YOU WILL FALL IN LOVE AS YOU WALK INTO YOUR SINGLE STORY PRIVATE END UNIT. 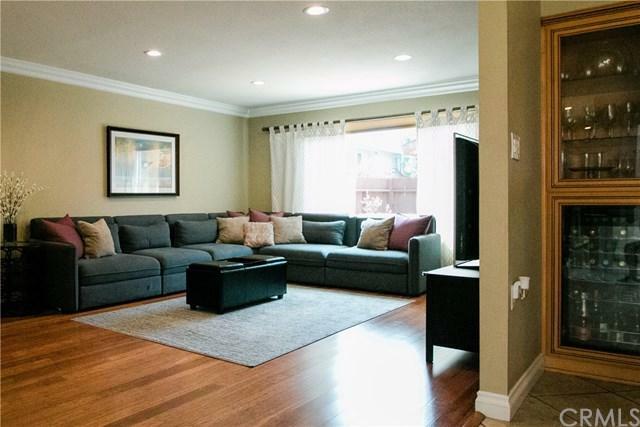 YOU WILL BE AMAZED AT THIS BEAUTIFUL REMODELED TOWN-HOME WITH ITS OPEN FLOOR PLAN THAT FEATURES TRAVERTINE AND BAMBOO FLOORING. ENJOY COOKING IN YOUR UPGRADED KITCHEN AND THEN ENTERTAIN IN YOUR GORGEOUS LIVING ROOM. THIS HOME ALSO FEATURES 2 PATIOS, AN ATRIUM, A 3 CAR GARAGE WITH WALL TO WALL STORAGE AND LAUNDRY HOOKUPS. 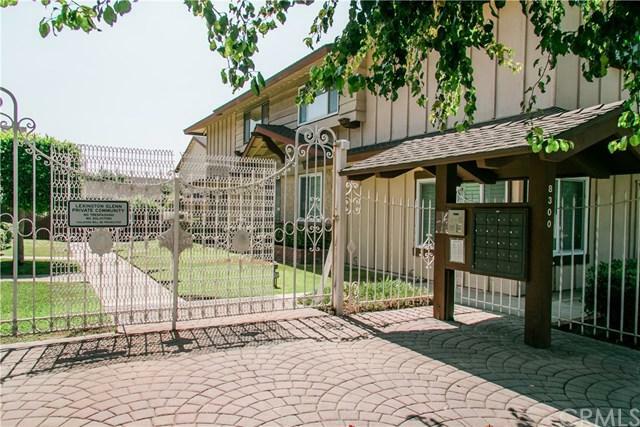 WALKING DISTANCE TO DOWNTOWN DOWNEY, SHOPPING, DINING, AND YOUR LOCAL FARMERS MARKET. THIS ONE WON'T LAST! YOU WILL FALL IN LOVE AS YOU WALK INTO YOUR SINGLE STORY PRIVATE END UNIT. YOU WILL BE AMAZED AT THIS BEAUTIFUL REMODELED TOWN-HOME WITH ITS OPEN FLOOR PLAN THAT FEATURES TRAVERTINE AND BAMBOO FLOORING. ENJOY COOKING IN YOUR UPGRADED KITCHEN AND THEN ENTERTAIN IN YOUR GORGEOUS LIVING ROOM. 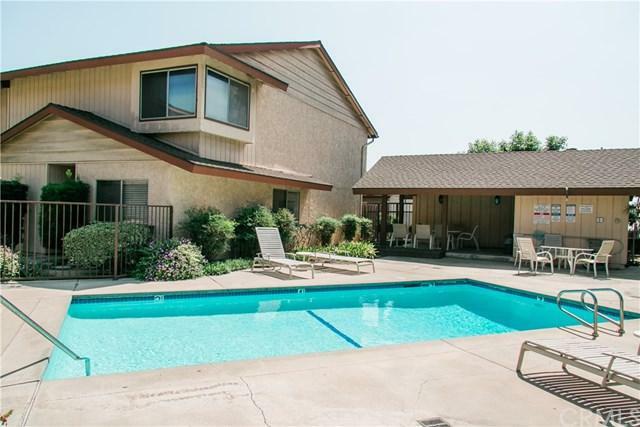 THIS HOME ALSO FEATURES 2 PATIOS, AN ATRIUM, A 3 CAR GARAGE WITH WALL TO WALL STORAGE AND LAUNDRY HOOKUPS. 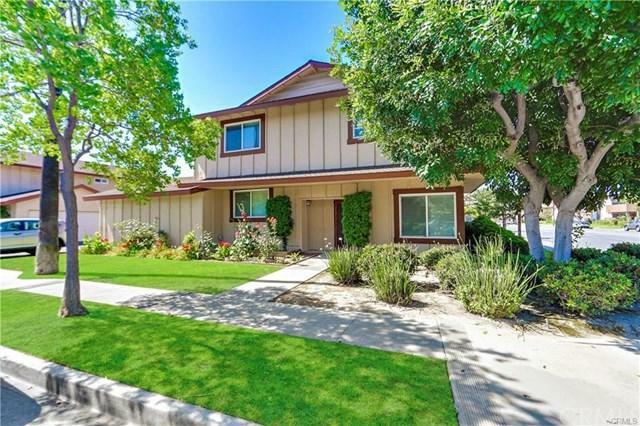 WALKING DISTANCE TO DOWNTOWN DOWNEY, SHOPPING, DINING, AND YOUR LOCAL FARMERS MARKET. THIS ONE WON'T LAST!